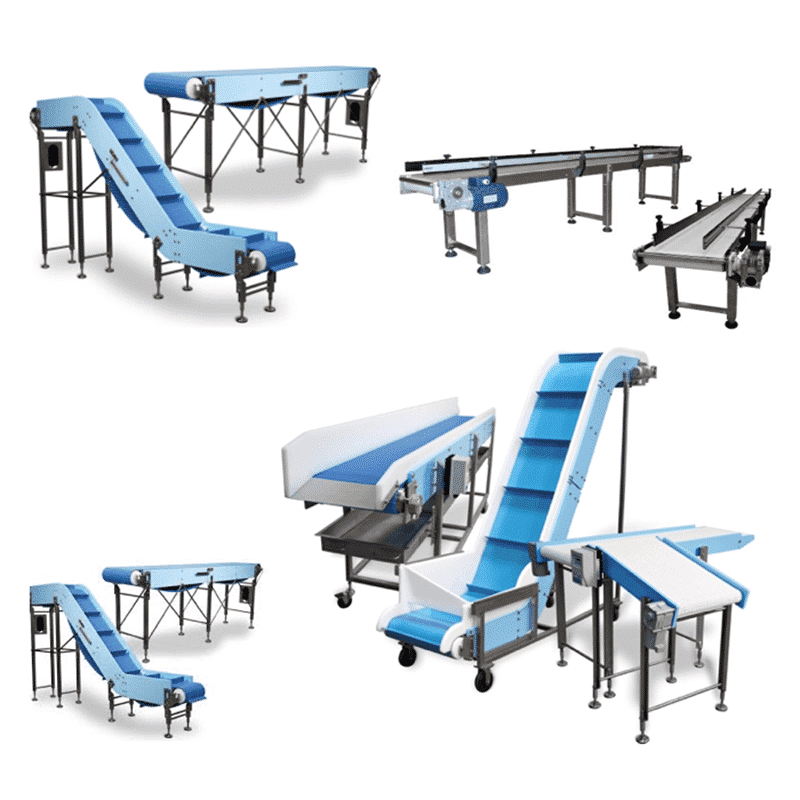 Do you need food processing conveyors, controls and platforms for your line automation? We can custom-engineer processing solutions for your needs. 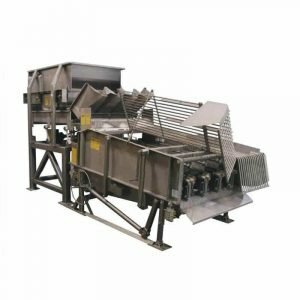 From product dumpers to conveyors, tanks to platforms, our smooth and clean stainless steel equipment is ready to help you process your fruits and vegetables. We have our manufacturing in United States, Europe and Middle East and we will provide you our solutions from the location which suits you the best. We design the conveyors and platforms according to your specifications. We provide conveyors for anything from uncooked product to packaging product, made to the highest of standards. Whether you need to move products from a single lane to a multi-lane with a diverting conveyor or if you need a double deck conveyor to stage your product for palletizing, we’ve got you covered. Continuing the conveyor but moving the belt for the rejected material to drop into a seperate holder, then moving back to resume operation. 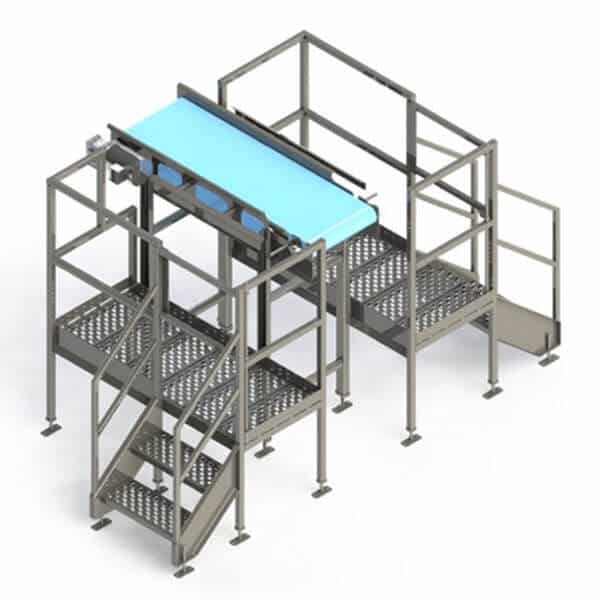 We can provide food processing platforms that help create convenient working conditions. Our platforms can help reduce product loss and can be used independently or with your production line. 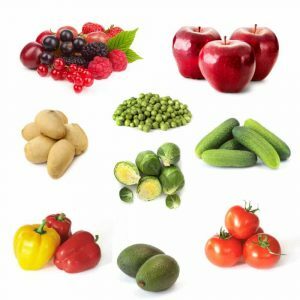 We consistently evaluate our designs to offer our customers the most innovative equipment capable of fulfilling the requirements and needs of the evolving fruit and vegetable processing market.